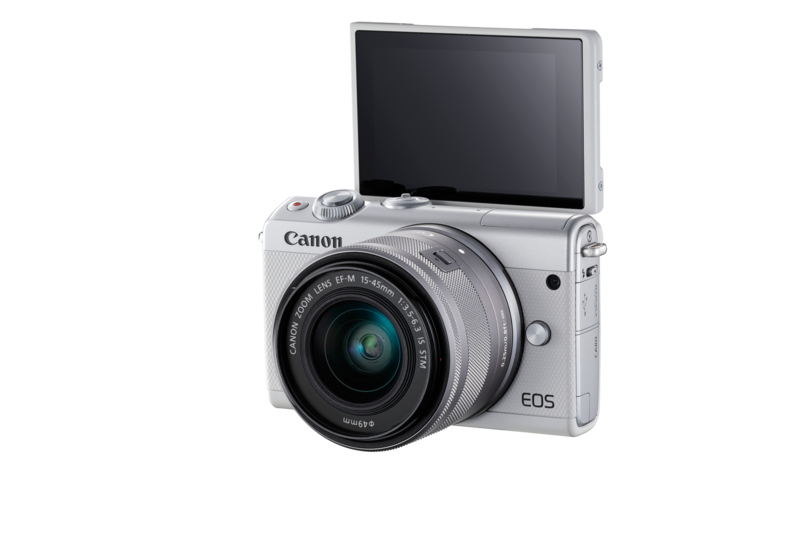 The DIGIC 7 image processor and 24.2-megapixel APS-C sensor combine to produce images more accurate and detailed than ever – great for preserving memories of holidays, special occasions and time spent with loved ones. 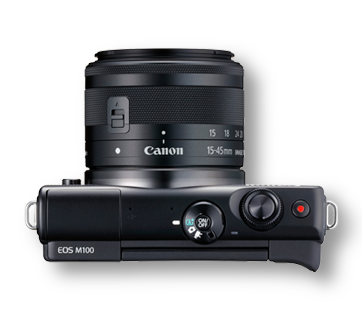 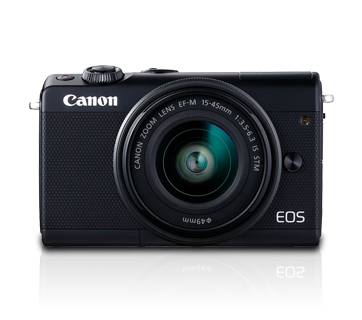 Featuring the Dual Pixel CMOS AF system for speedy Live View shooting, the EOS M100 boasts shooting power on par with a DSLR camera. 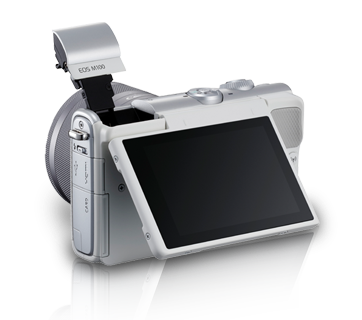 The camera is equipped with the in-camera Combination IS function for movie shooting, Which can correct camera shakes to achieve stable footages, even when using non-IS lens. 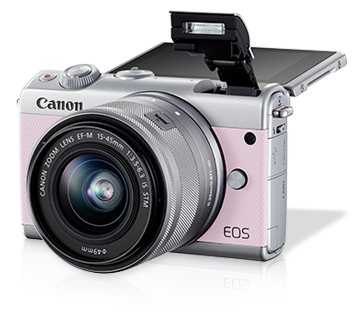 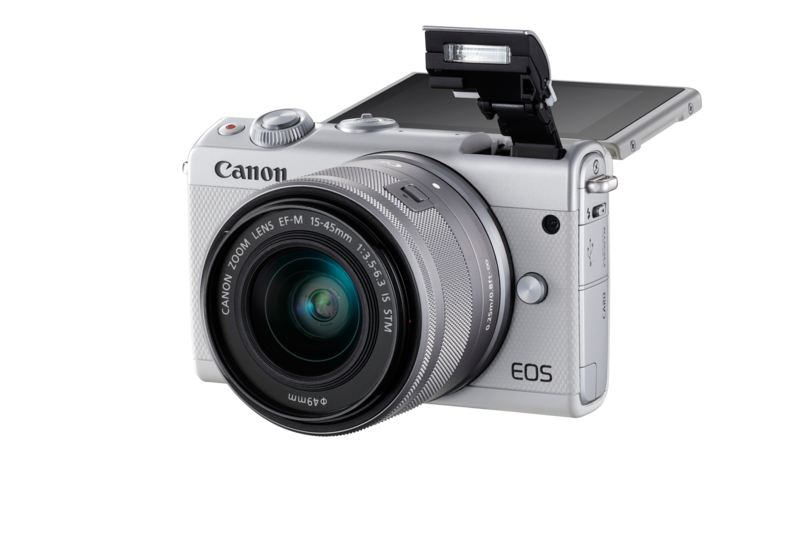 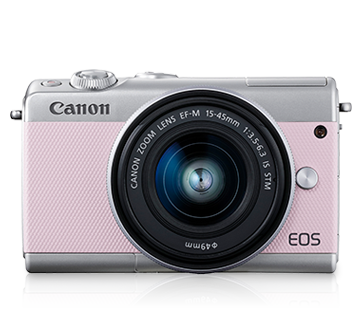 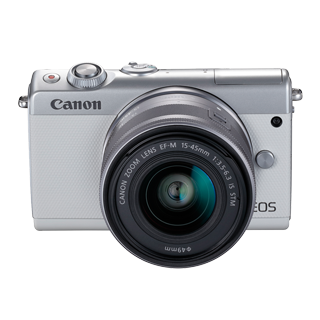 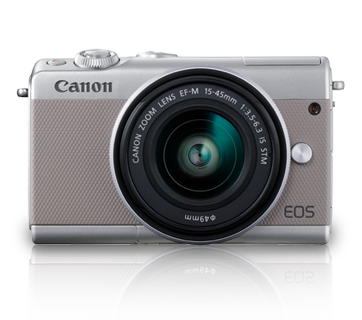 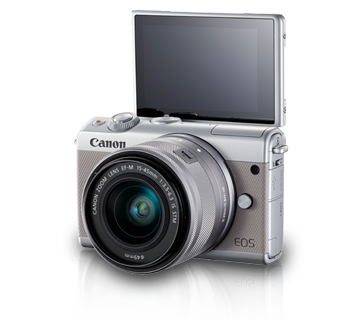 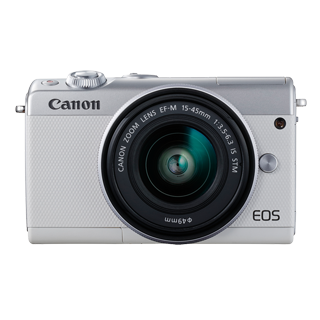 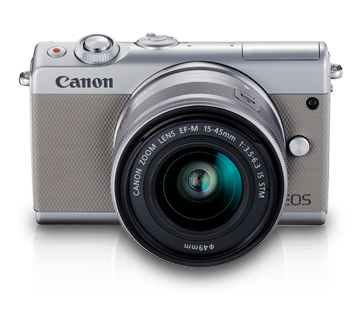 *This stylish camera comes in 3 colour options – Pink, Grey, White and Black.